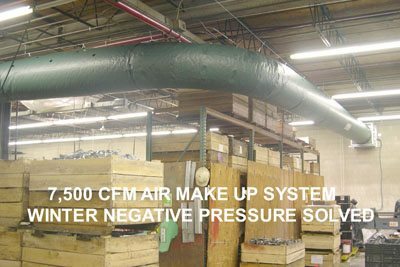 Health of your shop employees is the number one important issue for any shop owner, making sure your team is breathing the highest quality air can lead to large increases in worker productivity and long term success for companies as well as the long term health of the workers exposed to the various toxins created through welding. 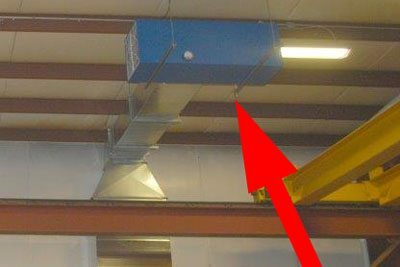 Luckily, there are cost effective solutions for any problem. 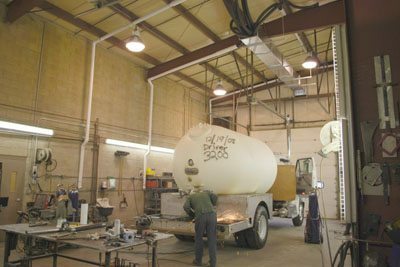 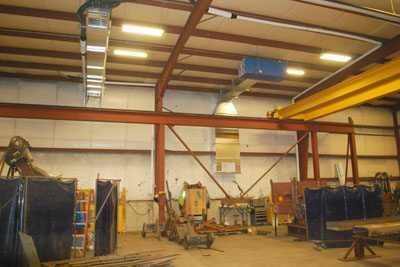 Read through the various problems and solutions facing a modern welding shop and how Ventilation USA can provide a quality solution.